Studying archival sources can be a way to triangulate and contextualise a social science study of social-ecological relations in Kenya. 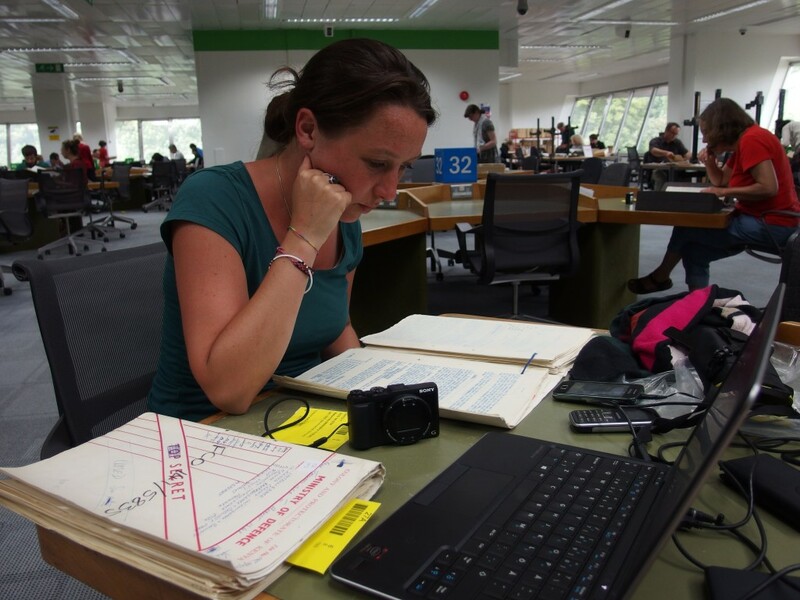 One can study Kenya’s recent past by examining colonial district records of the times of the British colonial involvement in Kenya – mostly from the 1910s to the 1970s. Such files and reports are available in Rhodes House, Oxford, and the National Archives in London. 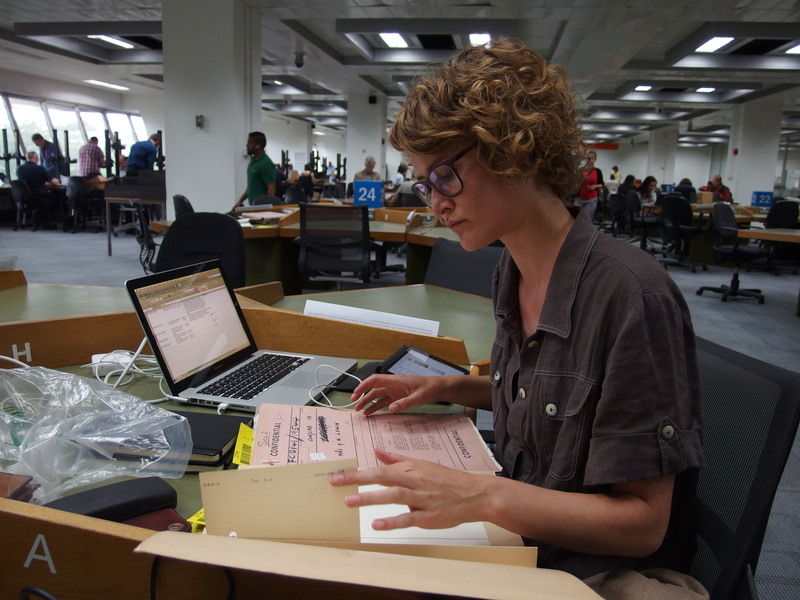 Both Marie Ladekjær Gravesen from the University of Cologne and Annemiek Pas Schrijver from Stockholm University have been studying these archives over the Summer. The Rhodes House department of the Bodleian Library in Oxford holds the more official documents from the Colonial Office and district administrations, such as annual reports, political intelligence reports and handing over reports from one District Commissioner to the successor. These reports give a good overview of general trends and events in the areas of interests, which in this case are Laikipia and Samburu districts and the Rift Valley Province as well as the Northern Frontier Province. Many of these files were copied from the Kenya National Archives in the beginning of the 1960s and can now be viewed on microfilm in Oxford. In the National Archives in Kew, London, many colonial correspondence files including dispatches, ordinance amendments, and letters between administrative officials and the British Government are archived and open to the public. Regarding research to Samburu pastoral migration, these files contain details on colonial policies regarding grazing schemes, pasture management and access to water points for various pastoral groups. This provides essential information on practices at the time, and allows for a contextualization of current pastoral practices, governmental policies and socio-environmental changes. In addition, the so-called FCO 141 files have recently been released to the public. These include reports on land transfers and resettlement schemes following Independence in the 1960s and 1970s when much land in western Laikipia changed hands from European into the ownership of land hungry Kenyans. These reports offer detailed information of this transition period, for instance by showing who actually succeeded in getting access to the newly available land, at times through misuse, as well as showing the philosophies behind it. As we know far too little about these resettlement schemes in terms of their effect on the social realities found today, a study including these types of documents may contribute to deepen our understanding of the conflicts and negotiations over access to land that are recurrent in present day Laikipia.